One-third of startups founded today don’t survive more than 10 years, so when a company turns 100, it’s worth taking a moment to examine its history. Panasonic was founded on March 7, 1918, by Konosuke Matsushita, who was 23 years old at the time. Previously, he’d been living in a two-room tenement with his wife, Mumeno Iue, and her teenage brother, Toshio. After working as an apprentice to hibachi and bicycle makers and working for the Osaka Electric Light Company, Matsushita had come up with a design for a new kind of light socket. Despite discouragement from his supervisor, Matsushita and his family tried to sell the devices out of their home. They even sold off some of their most valuable possessions to make ends meet. Meanwhile, Matsushita diversified his product offerings, eventually fulfilling an order for electric fan insulation plates. This gave the trio the means to move into a bigger house, and Matsushita Electric Housewares Manufacturing Works was born. Matsushita quickly expanded the company’s product line to include an attachment plug and a two-way socket. The former recycled the metal screws from used light bulbs. By the end of 1918, the company had grown to 20 employees. Matsushita was ahead of his time as far as his management approach. When the company was 2 years old and had 28 employees, he formed what he called the “Hoichi Kai,” which translates to “one-step society.” It brought employees together to play sports and participate in other recreational activities. Another unconventional leadership tactic Matsushita spearheaded was transparency. In the early 1920s, worker retention was a major problem in Japan, first due to competition among firms, then because of economic downturn. Matsushita’s philosophy was one of trust, and he decided to share trade secrets even with new employees to build trust at all levels of the organization. By the end of 1922, the company had 50 employees and a new factory. He said: “We'll halve production not by laying off workers, but having them work only half days. We will continue to pay the same wages they are getting now, but there will be no holidays. All employees should do their best to sell inventory.” The plan worked, according to Panasonic. Around this time, the company began producing irons and radios. Matsushita laid out more of his business philosophies. Ever the long-term visionary, he also proposed a 250-year plan for the company, divided into 10 25-year periods that would be further divided into a 10-year construction phase, a 10-year active phase and a five-year fulfillment phase. This might make Matsushita sound like a top-down manager, but he was actually quite egalitarian. “The mission of a manufacturer is to create material abundance by providing goods as plentiful and inexpensive as tap water,” he famously stated amid the Great Depression. He also suffered from a range of health problems and delegated work to managers. As the decades went on, Panasonic produced more and more new products. Matsushita identified potential for electric motors to be incorporated into new types of appliances, and Panasonic produced its first electric motor in 1934. As the company began establishing businesses around its various products, it incorporated as Matsushita Electric Industrial Co. in 1935. It employed about 3,500 people at that time and produced about 600 different products. 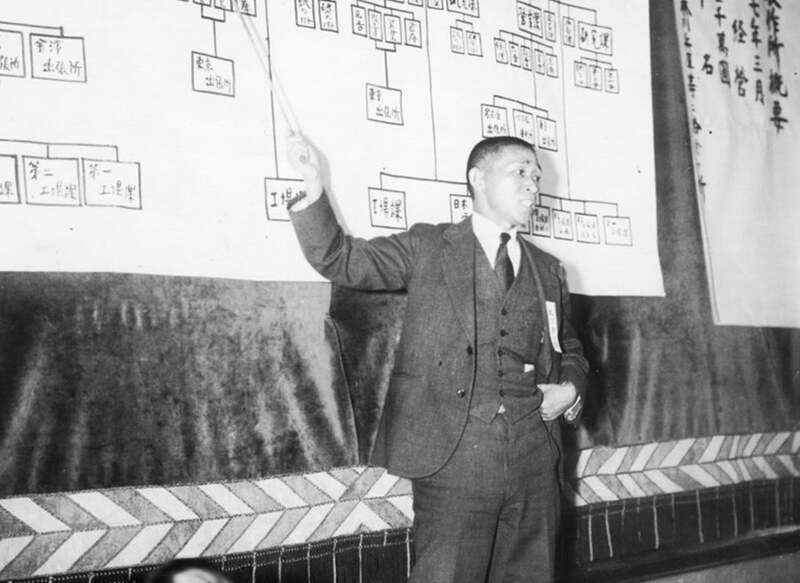 Today, public companies such as Amazon and Apple are delving into health care, but in 1937, Matsushita established a Health Insurance Association for employees, followed by the Matsushita Hospital in 1940. World War II eventually altered operations, and the company produced military equipment. Specifically, it manufactured 56 wooden ships and three wooden aircraft, which was a departure from its expertise. As a result of the war, the company lost 32 factory and office facilities in Japan, as well as many overseas. When the government couldn’t pay its suppliers, Panasonic struggled, producing wagon wheels and prefabricated wooden houses to stay afloat. The postwar boom eventually helped Panasonic regain its footing. 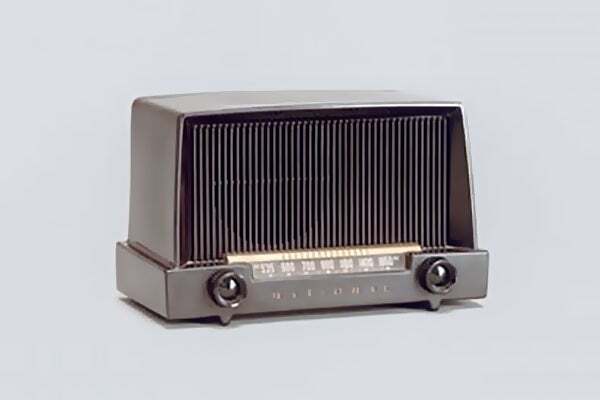 From 1945 through 1959, Panasonic began producing agitator washing machines, monochrome TVs, refrigerators, radios, rice cookers, tape recorders and home air conditioners. The company also began expanding globally in the 1950s. Konosuke Matsushita retired in 1961, and his son-in-law, Masaharu Matsushita, became president. In the 1960s, the company instituted a five-day work week, as well as a new wage structure that determined salaries by position, rather than seniority. 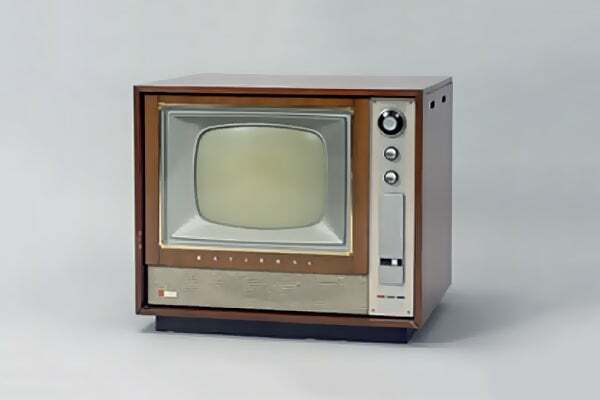 Panasonic overcame economic difficulties, such as those associated with the early 1970s oil crisis, and the company expanded its personal electronics offerings throughout the 1980s. Konosuke Matsushita died on April 27, 1989, at the age of 94. Fast-forward to the digital era, which has pushed Panasonic to pivot further, including ceasing production of analog TVs back in 2006. In 2008, the company finally changed its name from Matsushita Electric Industrial Co., Ltd. to Panasonic Corporation -- Panasonic had been one of its many brands. By 2013, Panasonic divided itself into four companies based on its four primary business divisions: appliances, eco solutions, AVC networks and automotive and industrial systems. In July 2014, Panasonic announced it would invest more than a quarter-billion dollars in Tesla Motors’ planned Gigafactory battery plant. It supplies the batteries for Tesla models S, X and 3. The company has also partnered with the City of Denver to implement smart city technologies related to energy efficiency, internet connectivity, transportation and more. In March 2017, the company self-reported that it employed 257,533 people. Its 10-year vision includes various emerging technologies, from Internet of Things/robotics to energy.